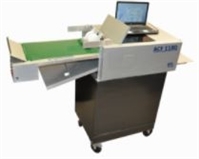 Choose from demo-quality used paper cutters, laminators, binding machines, duplicators, paper shredders, paper folders, and other in-demand used office equipment at unbeatable savings. 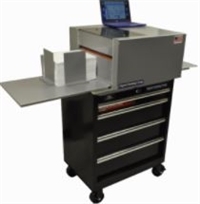 Our clearance office equipment is sold if: 1) the box is damaged, 2) the machine has been gently used, or 3) if there is a scratch or cosmetic flaw on the equipment. Rest assured with each purchase that our skilled service technicians thoroughly inspect and test each piece of used/demo equipment to ensure it is in full working condition. Please note that because of high demand, our quantities of used office equipment is limited, therefore availability is not guaranteed. For items that are available, we offer free UPS Ground and Dock-to-Dock shipping. 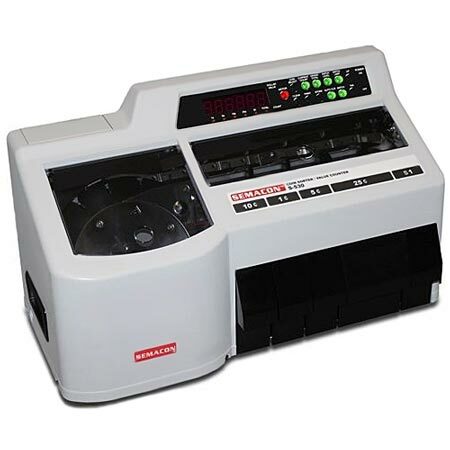 Factory Express is pleased to offer a large selection of used paper cutters and other used office equipment at a great price. If you need assistance with your purchase, or simply have questions, please call our World Class Customer Care at 800-399-2564. *Factory Express warranties its used/clearance office equipment to be in full working condition for a period of 30 days from the date of purchase. Factory Express will repair or replace any part found to be defective during the warranty period, which is not defective due to misuse or accident, and if it is returned to use with us with shipping charges prepaid. Our normal Return Policy does not apply to used/clearance office equipment.